With the Portable SSD T1 Samsung has an external solid state drive in its portfolio with USB3.0 interface and seriously high throughput rates. Apart from that the drive comes with a nice and neat looking design and there is even an intuitive software included in the delivery. Overall this more than enough reason for us to have a close look at this drive. 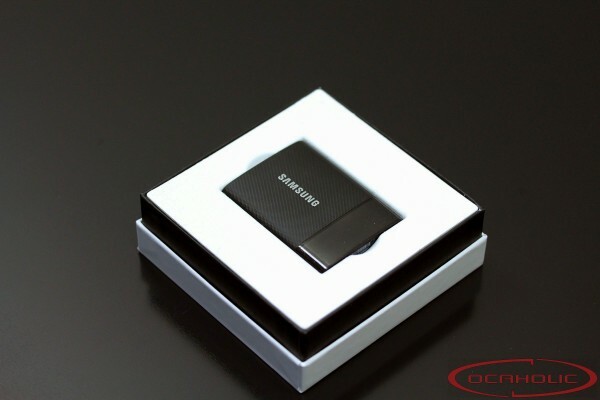 The SSD T1 is Samsung's first external SSD with USB3.0 interface. The manufacturer basically packed an 850 Evo into an external enclosure, which has been equipped with a USB3.0 interface. This combination makes for a lightning fast external storage device and we're rather curious what it actually can do.